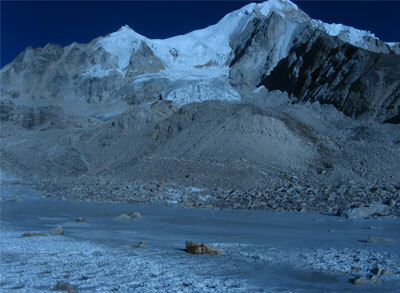 Manaslu trekking is yet another conservation area in the mountain region. Bordering the Annapurna Conservation Area to the west and Tibetan plateau on the north trekking to the Manasalu region generally starts from Soti Khola. Altitude rises from a mere 700 meters to 5160 meters, the summit of Mountain Manasalu the eight highest peaks in the world. This area offers a classic setting for trekkers. Visitors here will have the opportunity to experience both nature and culture that would have, otherwise disappeared had there conservation efforts. The trekking route in the region follows the Budi Gandaki River before reaching the Larkya La Pass (5160 meters) and crossing over into the Manang District of the Annapurna Conservation Area. In Winter season this 5160 m pass may close often. As trekkers trudge through the rugged terrain, they can witness the towering snow clad mountains to the north a source of inspiration for the visitors to explore more scenic views, from different angles. The region harbors a mosaic of habitats for 239 species of mammals including the elusive snow leopard, musk deer and the Himalayan Tahr. This state of the locals can be of immense value for the visitors. Monasteries and chhortens are in the trekking route. These are the places where festivals and traditional dances, yet another attraction for tourists take place. Visitors should be adequately equipped with trekking personal gears. If below average itinerary is too short for elder one and younger one, of course, we also can tailor made another itinerary as per your capacity. Day 01: Kathmandu - Soti Khola, 700 m via Arughat by 10 hrs bus ride. Day 02: Soti Khola – Kharlabesi, 970 m.
Day 03: Lharlabesi – Jagat (permit check point) ,1340 m.
Day 04: Jagat – Deng, 1860 m.
Day 05: Deng – Namrung, 2630 m.
Day 06: Namrung – Lho, 3180 m.
Day 07: Lho– Sama Goan, 3520 m.
Day 08: Rest at Sama Gompa, 3520 m.
Day 09: Sama Goan – Samdo 3874 m via Manaslu B. Camp. Day 10: Samdo – Dharmashala ( Larke Phedi), 4460 m.
Day 11: Dharmashala to Larkya pass 5169 m – Bhimtang, 3590 m.
Day 12: Bhimtang – Gowa, 2515m. Day 13: Gowa – Dharapani 1063 m.
Day 14: Dharapnai to Beshisahar760 m. 4 hrs jeep. Day 15: Beshisahar to Kathmandu by 7 hrs bus. § Bus or private jeep to trekking starting point depend on clients will. § Tea house lodge accommodation. 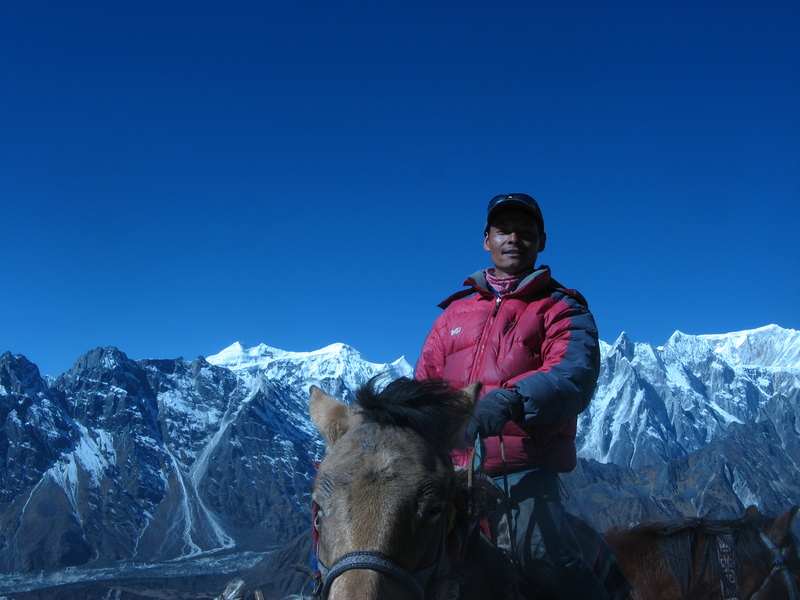 § Trekking ending point to Kathmandu by private or local transport depend on clients will. § Sightseeing/Monuments entrance fees in Kathmandu.